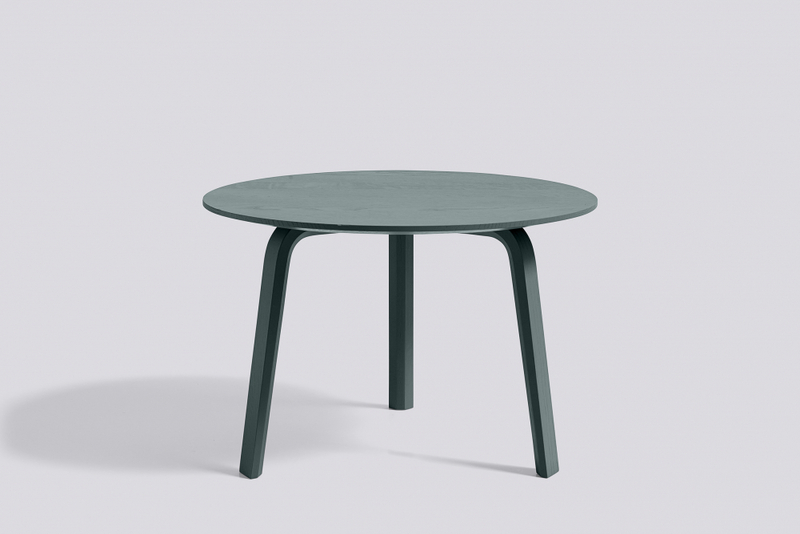 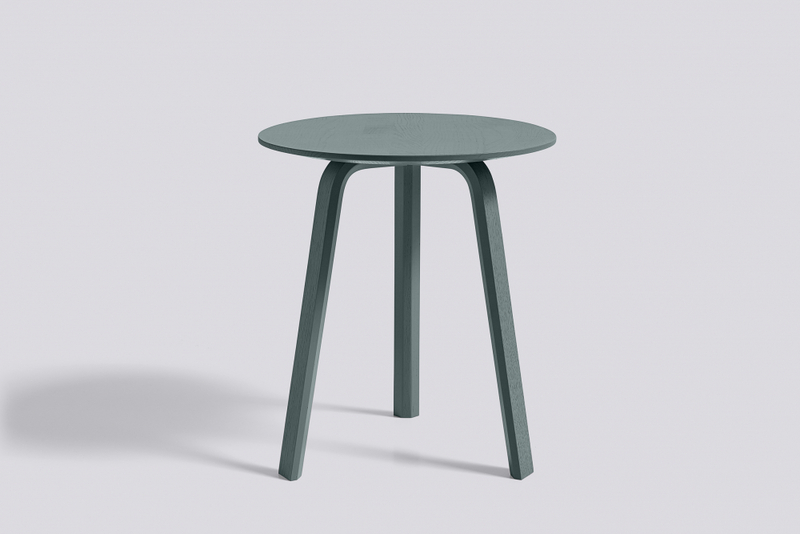 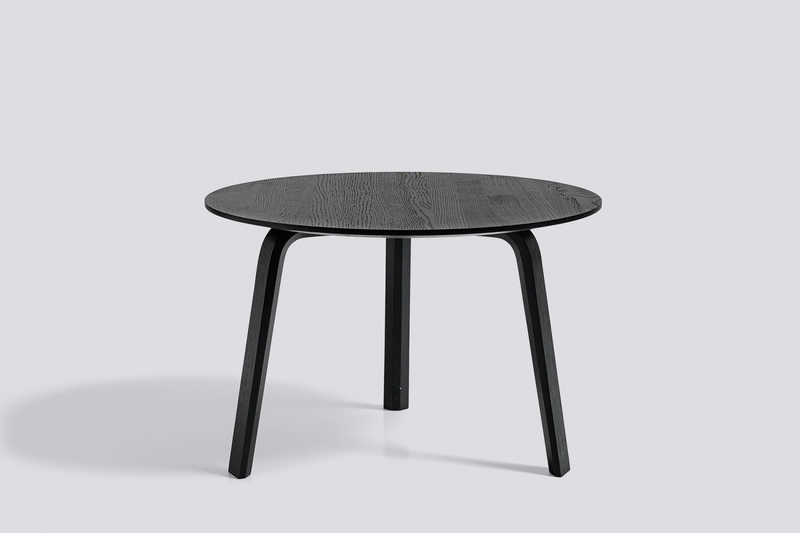 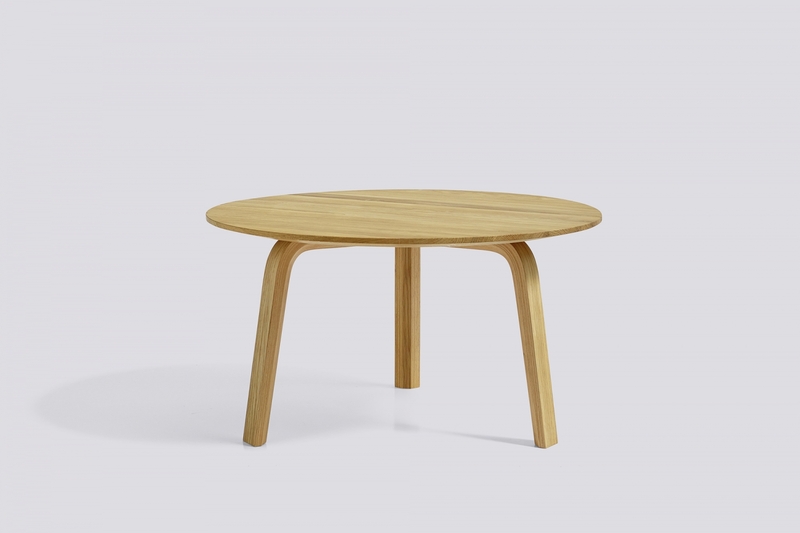 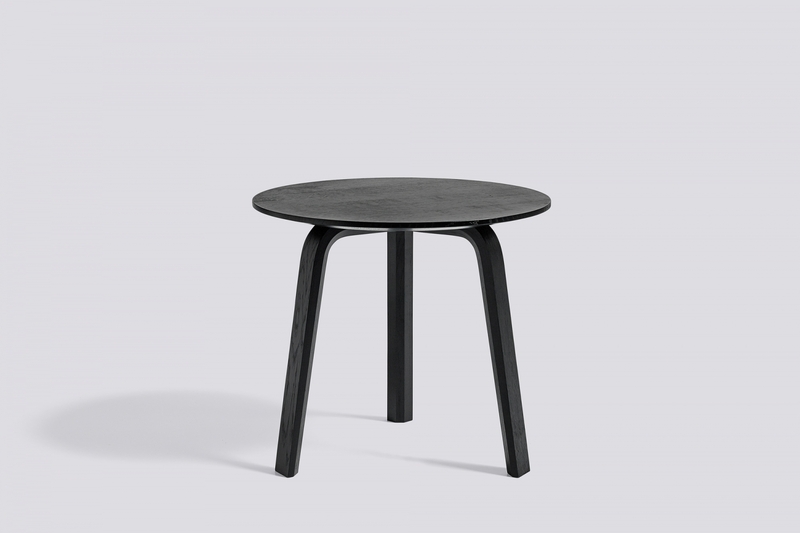 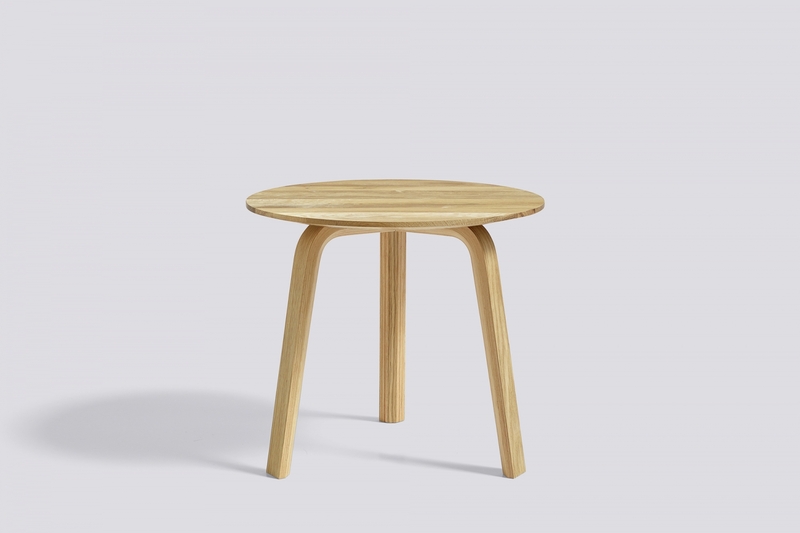 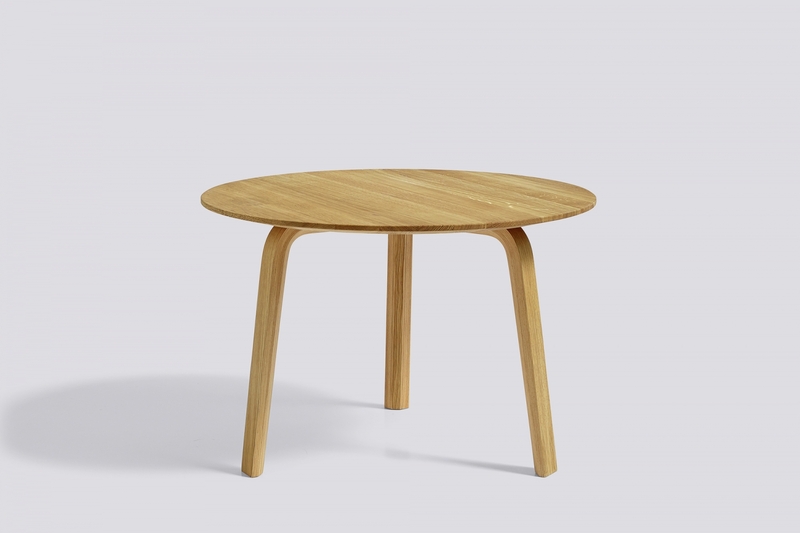 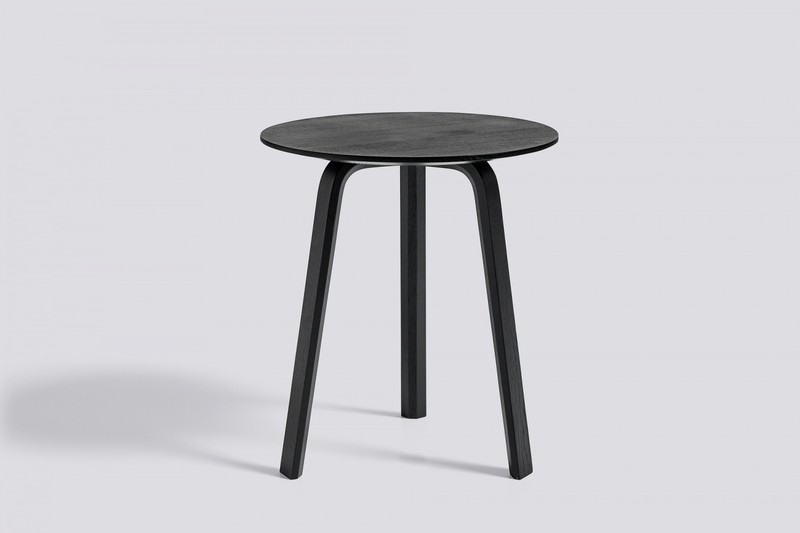 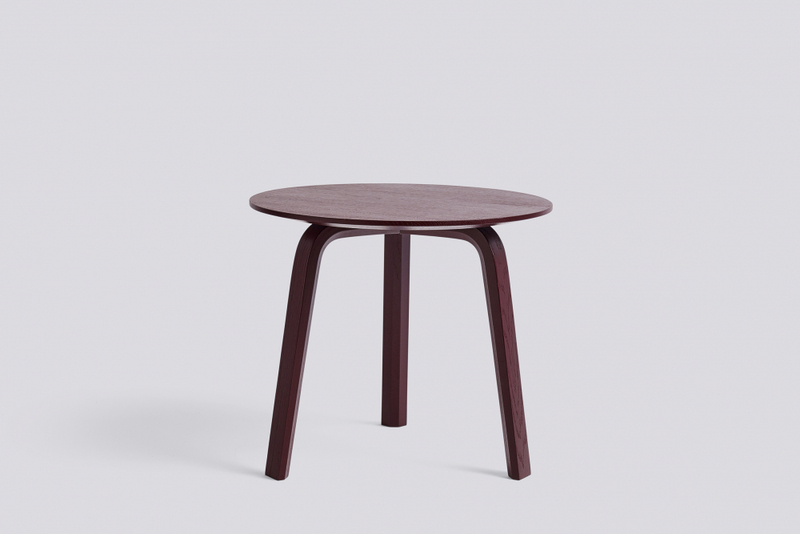 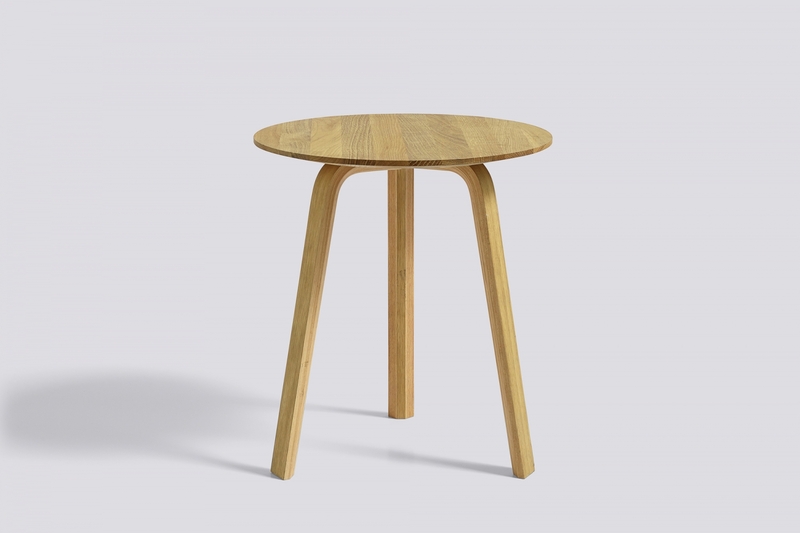 HAY’s Bella Coffee Table is an understated table that is small enough to place anywhere and has enough personality to make its presence felt. The ultra-thin surface and solid legs combine different elements to result in a light yet distinctive expression. 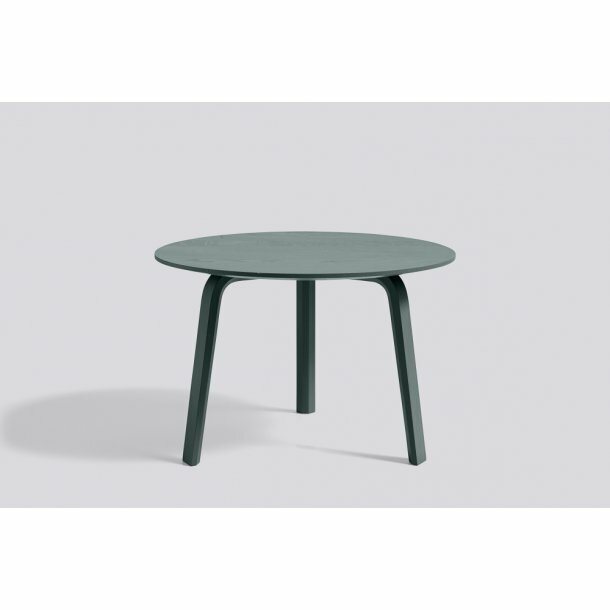 Functional and decorative, it can be used separately or positioned in pairs or groups.